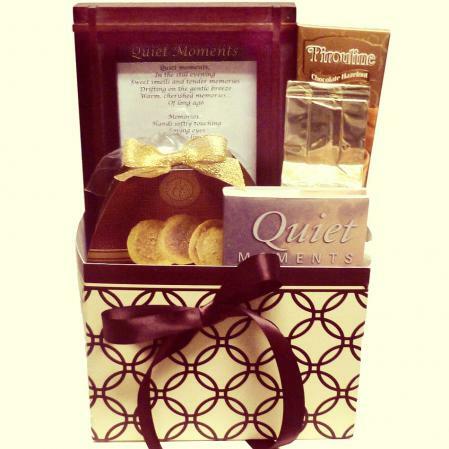 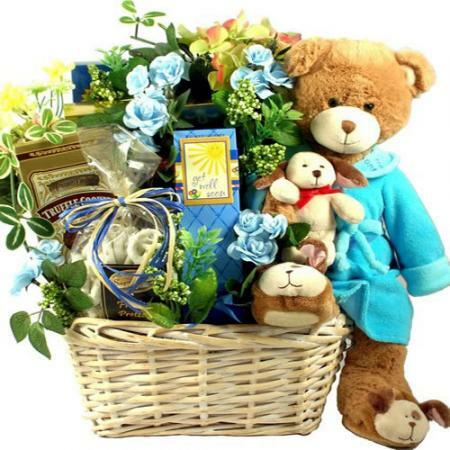 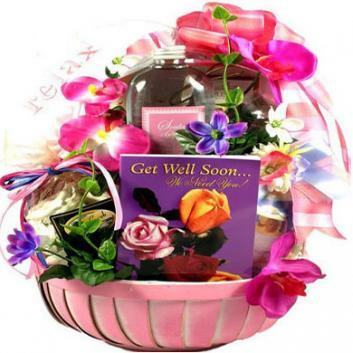 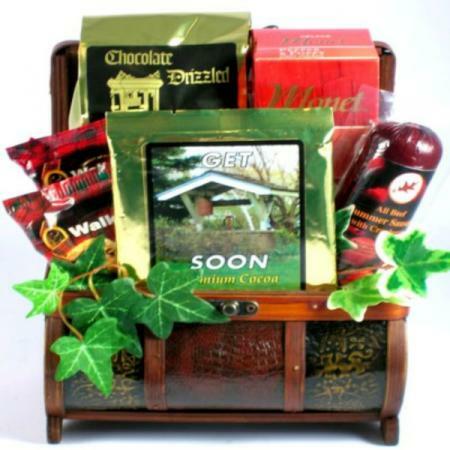 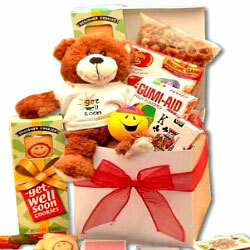 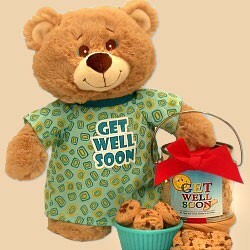 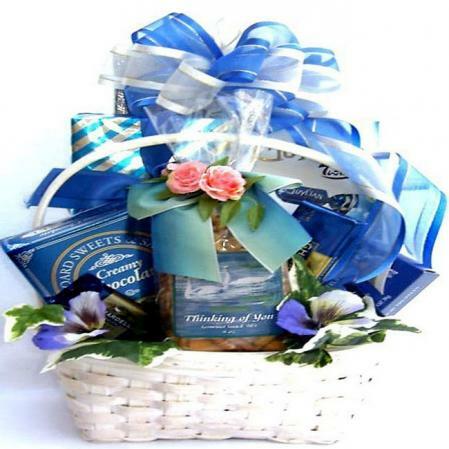 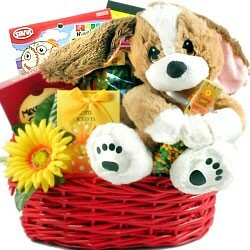 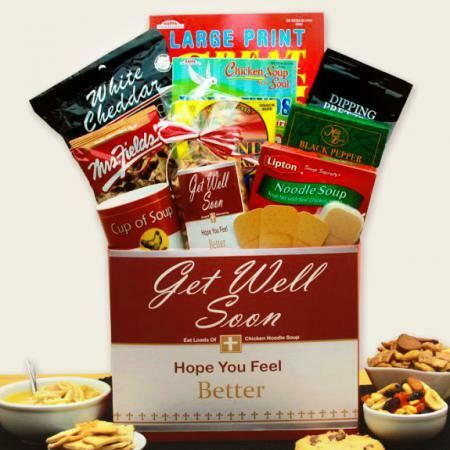 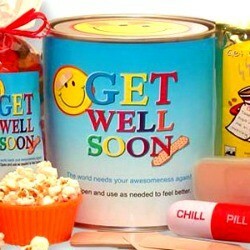 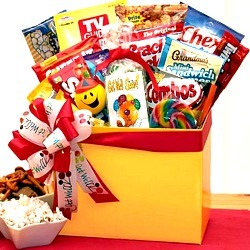 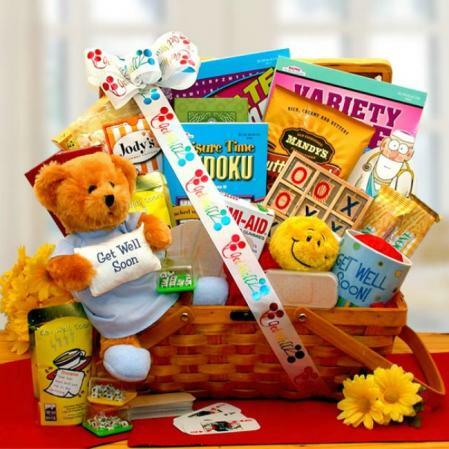 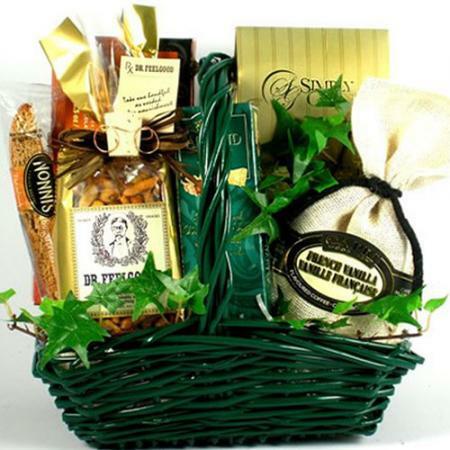 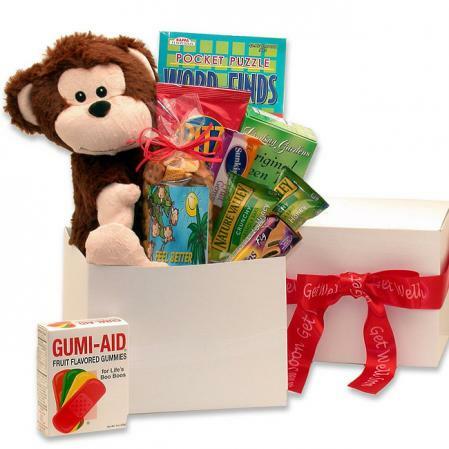 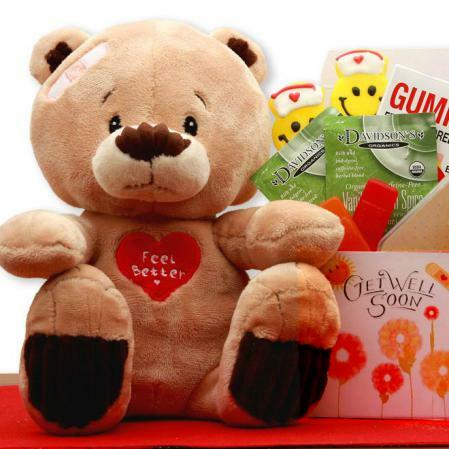 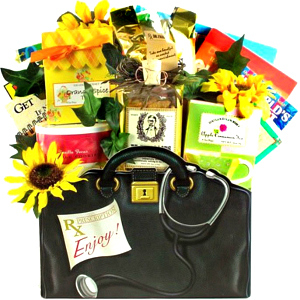 A cheerful gift basket for anyone who needs a little uplifting. 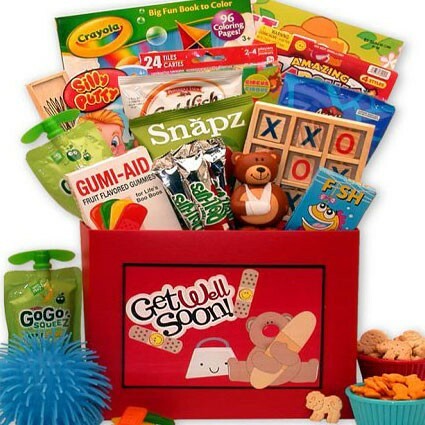 Includes delicious goodies and a book filled with good, clean, funny stories and jokes! 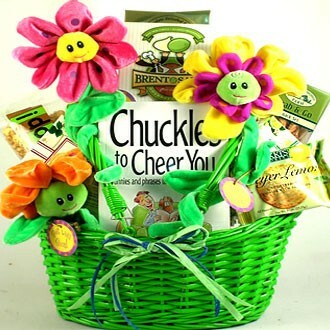 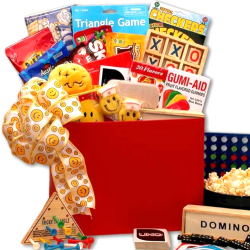 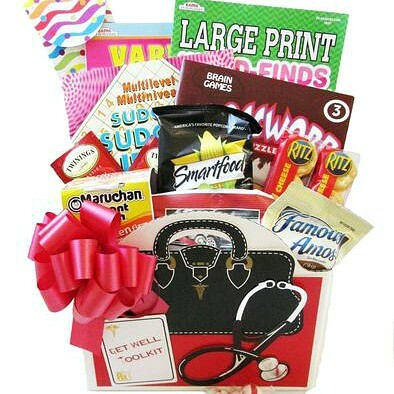 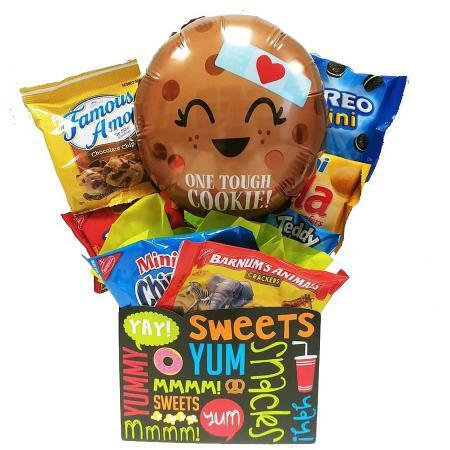 This cheerful gift basket makes a wonderful gift for anyone who needs a little pick-me-up, or simply anyone who enjoys receiving delicious goodies and good, clean, funny stories and jokes!